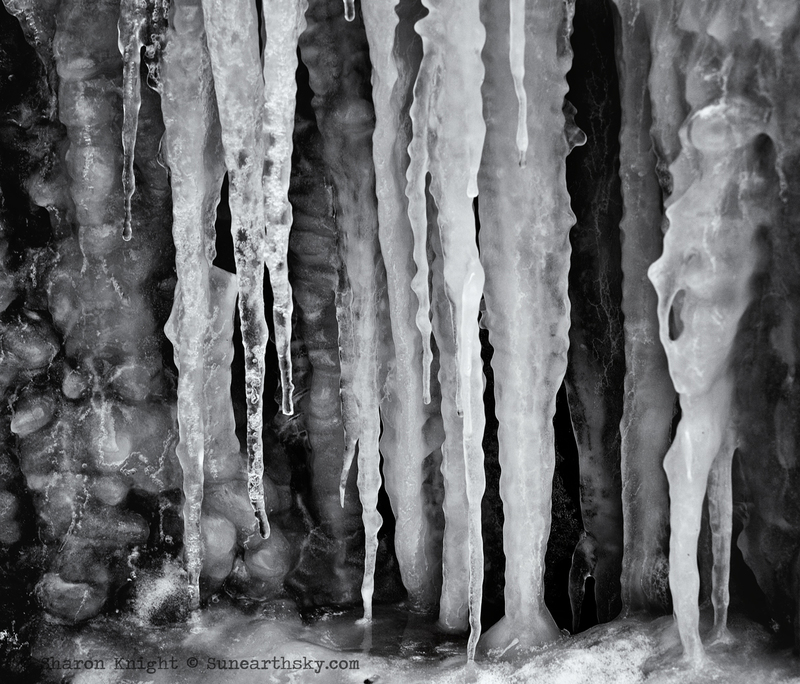 Might be ice, but check out the textures and depth with this shot. Love it Sharon! Lovely – ice is so beautiful! Thanks, Eliza. I think ice always shoots so well — snow, too.